Situated in South Launceston, this motel is 1.2 mi (1.9 km) from Centro Meadow Mews Shopping Centre and 2.3 mi (3.6 km) from Cataract Gorge. Silverdome and Queen Victoria Museum are also within 3 mi (5 km). Situated in South Launceston, this residence is 1.2 mi (1.9 km) from Centro Meadow Mews Shopping Centre and 2.2 mi (3.5 km) from Cataract Gorge. Brisbane Street Mall and Quadrant Mall are also within 2 mi (3 km). 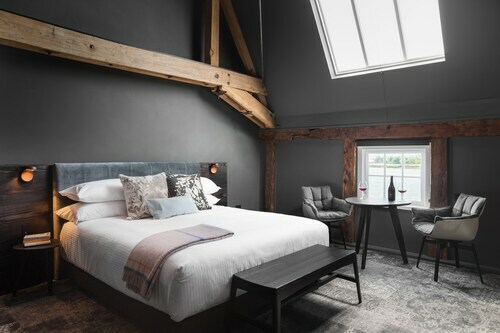 Smart travellers in Northeast Tasmania who are chasing down a cool place to stay close to South Launceston have loads of options. We have approximately 50 hotels within a radius of 5-kilometre. You need to check out the Alice's Cottages and Spa Hideaways and the Edenholme Grange. They're both smack-bang in the middle of South Launceston. 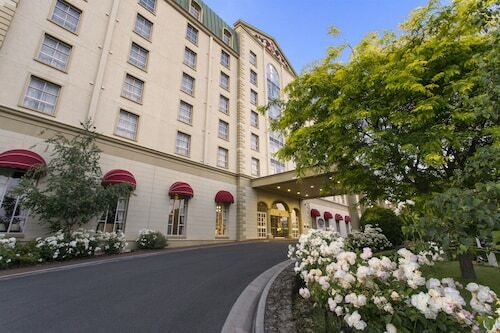 You might want to also take a squiz at the Mantra Charles Hotel the Quality Hotel Colonial Launceston. Rest and drink a coffee or hunt for a bargain at Centro Meadow Mews Shopping Centre. Auldington and Village Family Motor Inn are comfortable options if you're eager to be close this attraction. Try the course at Tassie Tiger Mini Golf, where you are sure to leave with some pro putt putt skills! You can stop by this attraction everyday, especially if you're based at Quest Launceston Serviced Apartments and Apartments at York Mansions. 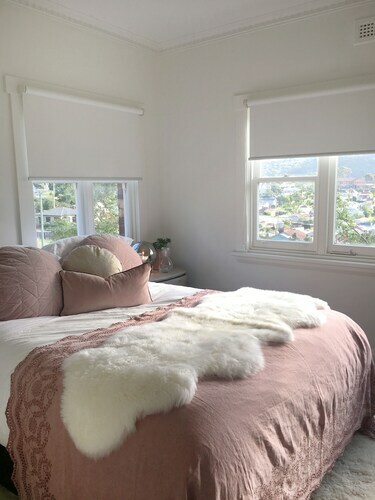 If you find yourself needing more options in South Launceston, consider the Quamby Estate and the Peppers Seaport Hotel. They are located 19 kilometres and 3 kilometres away from the center. Wotif also suggests the Elphin Motel & Serviced Apartments and the Clarion Hotel City Park Grand. The first is 3 kilometres away from the city, while the second is 3 kilometres away. If you want to explore some nearby localities, consider Legana and Carrick. Head 12 kilometres to the northwest of South Launceston and you'll discover Legana. That said, Carrick is 15 kilometres to the southwest. 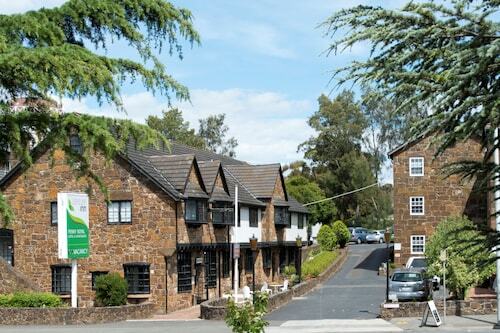 Hotels and apartments in Legana include the Riverside Hotel and Trevallyn House. Carrick options are the Hawthorn Villa Stables and Entally Estate. If watching sport rocks your world, go to Aurora Stadium. It's to the north of South Launceston. 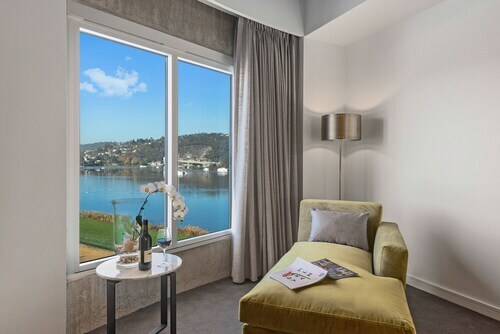 Sleep close to the action at The Sebel Launceston or the Launceston City Park Apartments. Launceston Airport can be found 11 kilometres away from central downtown South Launceston. If you wish to stay close by, you can book a room at the Relbia Lodge or the Arendon Cottage. How Much is a Hotel Room in South Launceston? 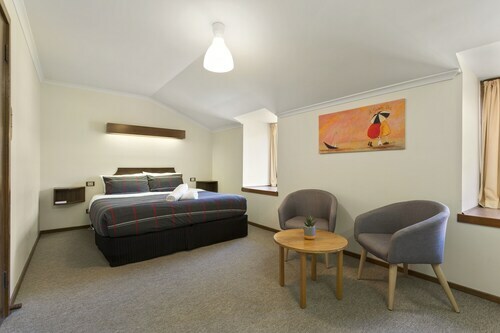 Hotels in South Launceston start at AU$81 per night. Prices and availability subject to change. Additional terms may apply. Awesome location, everything we needed. Excellent staff and service, very obliging. Amazing architectural property, with brilliant service from start to finish and every need met. Could not more highly recommend this property.